Over 12 million consumers now use “Do-Not-Disturb” (DND) 2442 Short Code to stop getting unsolicited messages from telecoms companies in Nigeria, the industry regulator says. 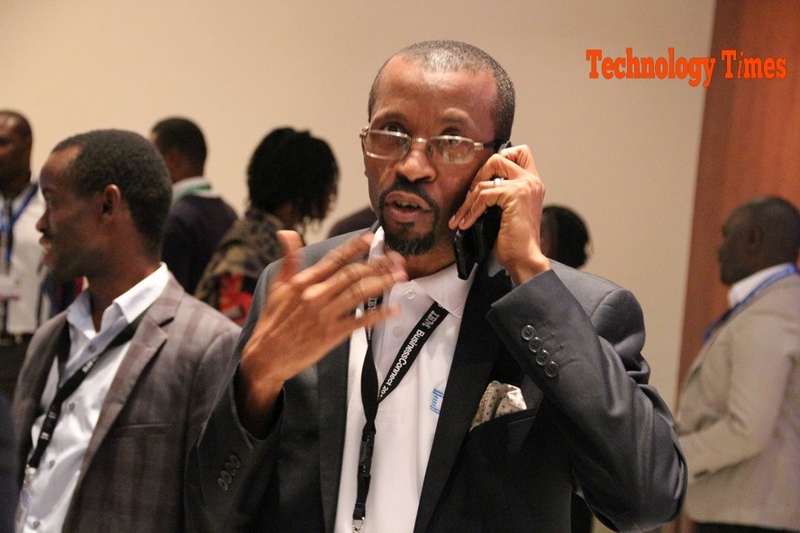 Nigeria has also resolved 92,757 telecoms service and related complaints reported by aggrieved consumers nationwide in the last two years, says Alhaji Ismail Adedigba, Deputy Director, Consumer Affairs Bureau of Nigerian Communications Commission (NCC) in a statement made available to Technology Times. Under its consumer protection plan, NCC created DND 2442 Short Code in 2016 to allow telecoms consumers to block unsolicited text messages received as VAS (value added service), nuisance and Internet-generated/distributed spam text messages that are fraudulently used to deduct consumer’s airtime credit, the agency says. “The DND code can be activated fully by sending “STOP” as a text message to 2442, thereby blocking all unsolicited text messages. It can also be activated partially by sending “HELP” as a text message to 2442 to choose from a list of categories of unsolicited messages which the consumer still wants to be receiving,” Adedigba says, while explaining that over 12 million telecoms consumers have activated the DND Code. “We expect that this number will continue to grow as more consumers become aware of the DND Short Code through continuous awareness campaigns activities at our outreach events. However, subscriptions to the service is optional,” he says. The telecoms regulator also says it recorded a number of reports under its consumer protection activities for consumers in the country. “Between January 2017 and December 2018, the Commission received a total of 118,784 complaints from consumers, of which 92,757, representing 78 per cent of total complaints received during the two years period were successfully resolved to the satisfaction of telecom consumers,” he says. The complaints and appreciations were received through NCC’s various channels of lodging complaints and interactive engagement platforms, Adedigba says citing them to include the NCC toll-free Line – 622, which is the Commission’s Contact Centre and the NCC Consumer Portal. Others include the consumer complaint redress email, written complaints, Social Media as well as those received at the Commission’s various outreach programmes which include Consumer Town Hall Meeting (CTM), Consumer Outreach Programme (COP) and Telecom Consumer Parliament (TCP). Through the three consumer outreach programmes usually held by the Commission across different states on a rotational basis, Adedigba said more than 31, 202 consumers have been engaged face-to-face and adequately educated on their rights and privileges with respect to provision of telecoms services within the last two years. He said during such fora, consumer fact sheets developed by the Commission on various service-related, topical issues are also distributed to educate consumers on various issues in the industry. “The Commission places a lot of importance on consumer-related issues. For this reason, the Commission has embarked on various initiatives, aimed at enlightening and protecting the consumers to ensure they get quality services, that they are treated right by the service providers and that they get value for money spent on telecom services, be it voice or data. “Also, we ensure that we embark on initiatives aimed at providing wider service options as well as putting more control in the hands of the consumers to determine what they receive, especially in terms of value-added services (VAS) in line with our ‘PIE’ Mandate of Protecting, Informing and Educating the consumers. We understand the industry is big and we are doing our best to ensure consumer get quality service delivery,” he said.